Instagram is a mobile and desktop based application and it is consider a social media website similar to facebook, twitter, pinterest and other social media sites. Most of the celebrities use instagram to communicate with theirs fans. 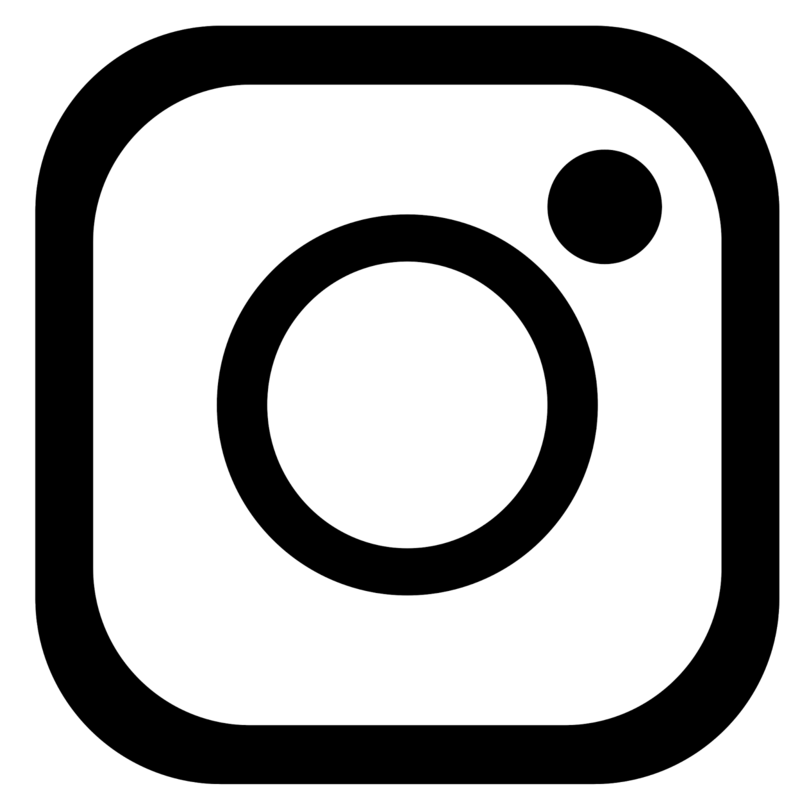 So today, I create a vector logo of instagram its a black color.